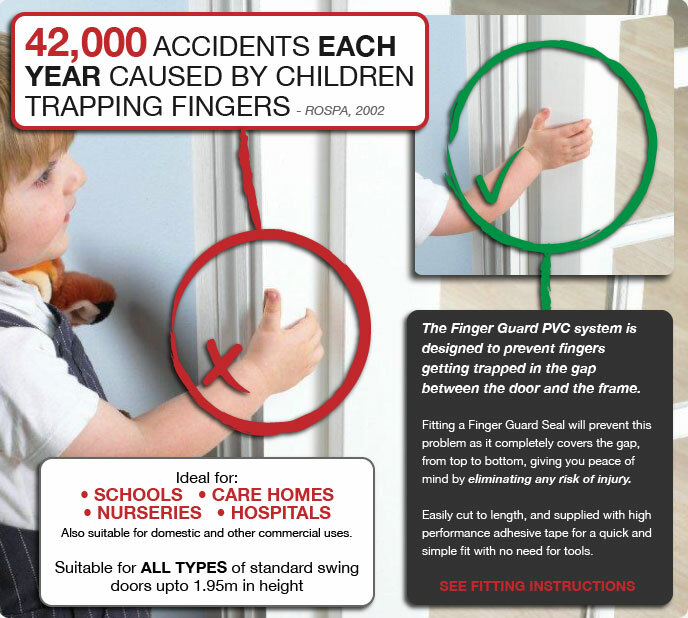 The Finger Guard system is a speciality door seal designed to prevent fingers getting trapped in the gap between the door leaf and the frame, a problem which effects over 40,000 children every year! Fitting a Finger Guard to your door is the easiest and most effective way to prevent this problem. 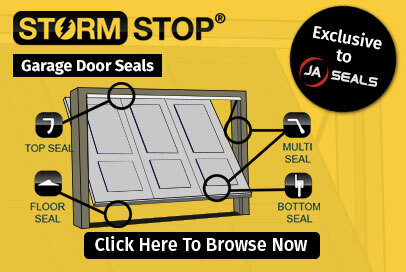 Suitable for fire rated and non-fire rated doors, timber steel or composite. 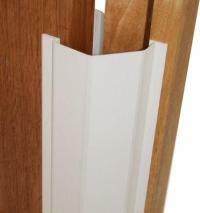 Our range of finger protection for doors is available in 1.95m lengths and in White and Brown coloured PVC as standard. 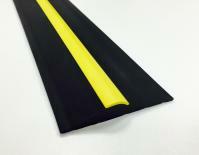 These finger trapping guards can be easily cut to a length that suits you and your needs. 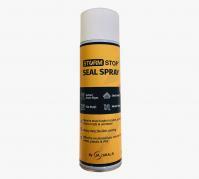 Supplied with a high performance adhseive tape, JA Seal's finger guard seals are quick and simple to fit, with no specialist tools or equipment required. Finger guard seals are simply ideal for schools, care homes, and nurseries, as they are suitable for both domestic and commercial use.